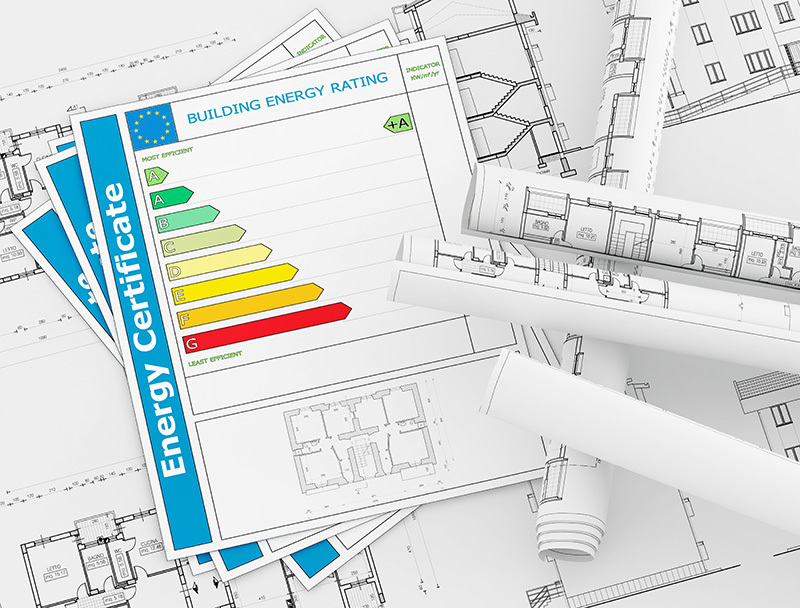 An Energy Performance Certificate (EPC) rates the energy efficiency of a property and its carbon emissions, and suggests ways to improve its efficiency. Since October 2008, all homes marketed for sale or rent require an EPC, and the energy ratings had to be displayed on any Property Particulars. However the regulations changed on 6th April 2012, to ensure all estate and letting agents attach the EPC to the front page of any property particulars. The EPC now forms part of the conveyancers searches in the post sale agreed process of any sales transaction as well. Speak to us! 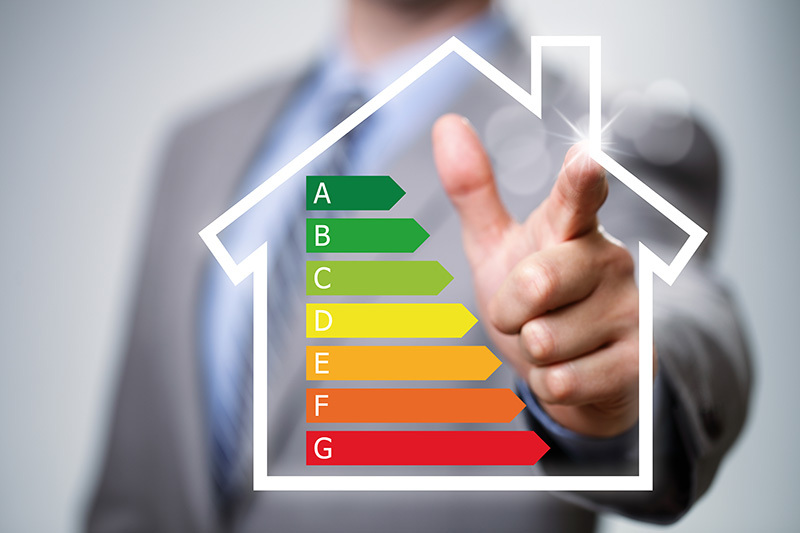 We will organise your EPC for you, through a local qualified Energy Performance Assessor and this will be carried out promptly allowing your property to be placed on the market for sale or rent immediately. Complete the enquiry from below, to get our local Energy Performance Assessor to make contact with you.